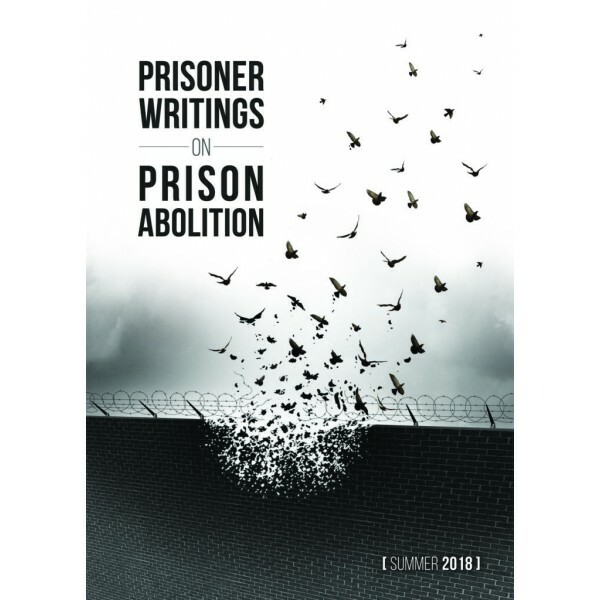 The zine was created to share prisoner voices at the International Conference on Penal Abolition (ICOPA) in London in June 2018. It aims to centre the experiences of people in prison and their ideas on questioning, resisting and dismantling the prison industrial complex – as well as building a world without prisons. Our call-out for contributions was broad. Many prisoners have mostly written about the injustices of their own sentences and their own experiences. We believe listening to these stories is a central part of organising to dismantle the prison system. We have published every single contribution we have received in full. In this zine, you will find stories of solitary, self-harm, and abuse at the hands of screws, as well as case-after-case of injustice. However, you will also find inspiration, rage and strategic ideas on how to fight back. In the words of Keith “Malik” Washington: Dare to struggle, dare to win.